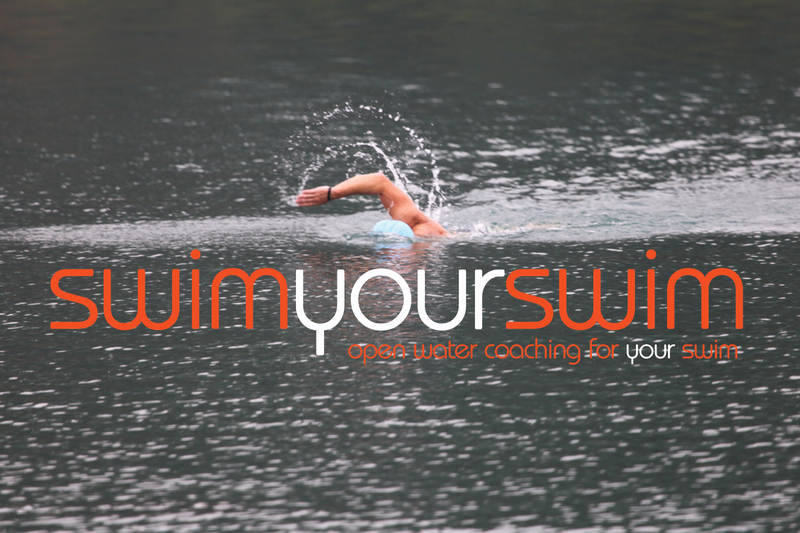 If you are looking to improve your stroke and get ready for the open water race season then these 4 programmed swims looking at developing front crawl TECHNIQUE, SPEED and ENDURANCE for the open water. 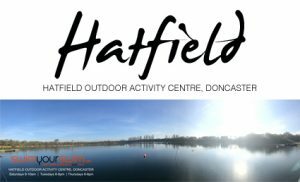 Swims will be on Tuesday evenings, from 6.30-7.30pm. Please be ready to swim at the start of the session – registration will be open at 6pm. 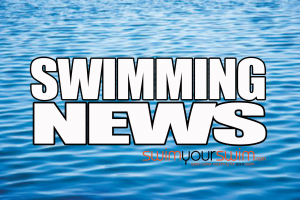 You will need to bring with you: swim gear, wetsuit*, goggles, bright swim-cap, pull buoy and training fins.